At W.E. Clark & Son we want to offer the best service possible and help you to keep your watch in perfect condition. All of our staff are trained to carry out minor watch repairs in the showroom. We can replace batteries, watch straps, bracelets and watch pins while you wait. We also offer an ultrasonic cleaning service for bracelets, which is extremely gentle and effective. Any complex watch repairs will be referred to our own in-house Master Watchmaker who can repair and restore most watch brands. Our bespoke ring service is perfect for those looking for that extra special piece of jewellery. Whether it be bridal jewellery, a wedding ring, an engagement ring or simply a ring for a very special occasion, we have the passion and expertise to help bring your jewellery dreams to life. Enjoy a glass of champagne or a cup of tea or coffee while we get to know your unique ideas. Select from the finest grade precious metals and the most exquisite diamonds and gemstones handpicked by our expert gemmologists. Then let our expert in-house Goldsmiths get to work. We make magical jewellery for magical occasions. If you have an old piece of unwanted, damaged or unfashionable jewellery you no longer wear, why not consider selling it to us. Perhaps you have been gifted or have inherited a piece of jewellery that is not to your taste. Our experts can offer you a fair price that is related to the entire piece, not just for its precious metal, diamonds or gemstones. We have an eye for remodelling old jewellery pieces, so we are always on the lookout for a new project. 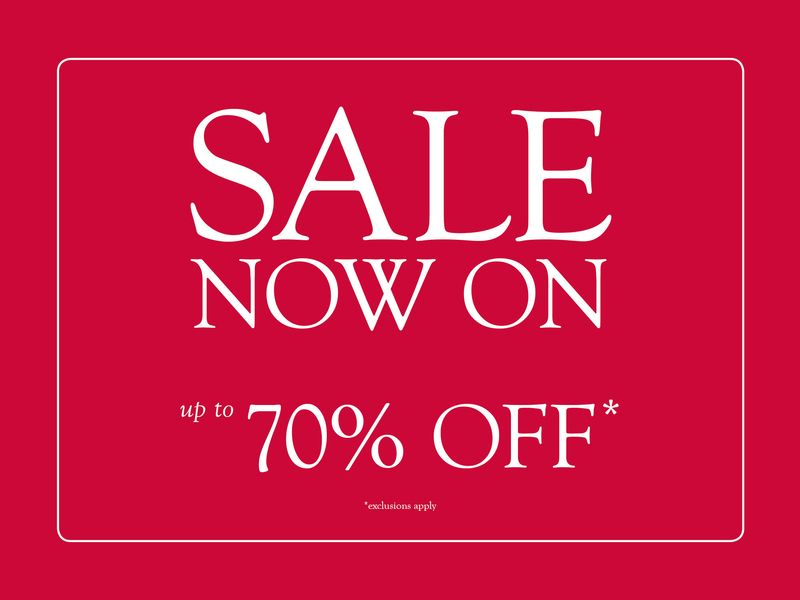 Bring your jewellery into one of our showrooms and we will discuss the sale value with you. No piece of jewellery is as special as your wedding ring. The wedding ring is hugely symbolic of the love and commitment you and your partner are about to pledge to each other. A bespoke wedding ring gives you the opportunity to make your pledge that extra bit special with a wedding band based on your unique ideas. This is a special service and we feel honoured to have been a part of so many wedding preparation journeys. Why not add something extra special to your wedding day with a beautiful bespoke wedding ring from W.E. Clark. The engagement ring you choose is a beautiful symbol of your growing relationship and commitment to each other. It makes perfect sense to celebrate your marriage proposal with a special bespoke engagement ring. Enjoy a celebratory glass of champagne while you talk through your design ideas with one of our expert design consultants. Our in-house gemmologists can show you our very best hand-picked diamonds to ensure your ring has all the sparkle you imagined and more. We are experts at bringing engagement ring dreams to life. At W.E. Clark & Son we understand how special the bridal journey is right through from engagement to wedding day and beyond. Our bridal consultancy service will take care of all your bridal jewellery needs from your engagement ring and wedding bands to unique gifts for your parents, bridesmaids and best men, and any special jewellery you require for your honeymoon or future special times in your life. Choose from our exquisite jewellery collections or have unique jewellery made with our bespoke jewellery service. Our specialist jewellery consultants can guide you to create your ideal unique jewellery for all of your special bridal occasions. Give your jewellery or special piece of homeware a personal touch. For a special and meaningful gift, engraving a special message on a piece of jewellery says much more than flowers. As well as having our own state-of-the-art engraving equipment operated by our highly skilled in-house experts, we have teamed up with specialists to offer hand engraving and seal engraving. We can engrave a wide range of jewellery from rings, bangles, brooches and cuff links to homewares such as napkin rings and christening gifts with a special message that adds a special touch. If your jewellery is looking a little worse for wear, or requires refurbishment let our expert team bring its sparkle back. Our jewellery servicing includes cleaning and polishing, diamond and gemstone replacement, restringing pearls, ring re-sizing and the refurbishment of older jewellery. We can even remodel unwanted pieces into a completely new piece of jewellery for you. All staff in our showrooms are trained to clean simple pieces of jewellery and our experts can take care of more complex jewellery cleaning and repairs. Visit one of our showrooms and enjoy ear-piercing in a relaxed environment where one of our fully-trained team can pierce your ears to an exceptionally high standard. We offer the best ear-piercing service in Sussex. Every part of the process is carried out with fastidious attention to hygiene and is done in the safest and gentlest way possible. Choose from a beautiful collection of hypoallergenic ear studs. We supply cleaning solution and instructions and are happy for you to pop back at anytime for us to check healing is healthy. We also give you 10 per cent off your first pair of proper earrings. We offer some beautiful earrings at reasonable prices. W.E. Clark & Son are one of the few jewellers in Sussex offering the services of a qualified and respected jewellery valuer. Our valuer is registered with the Institute of Registered Valuers and has the expertise to provide accurate valuations for modern and antique jewellery, as well as any watches, diamonds, gemstones or precious metal items. The importance of jewellery valuations for insurance replacement is only fully evident should the fateful day arise whereby you need to make a claim against a loss. Don’t let that happen to you. Get your jewellery valued through W.E. Clark & Son today. Guaranteed accuracy. Guaranteed to be accepted by all insurance companies. John Clark first created individual jewellery items back in 1970, and now David Clark continues to evolve the beautiful Clark Jewellery Collection. If you have specific design ideas that you would like to discuss, please contact us to discuss further or to arrange an appointment. Using both traditional craftsmanship and the latest technology, we have been able to create some world-class jewellery. We offer this service at either our Lewes or Uckfield showroom. Please Contact Us if you would like to book an appointment, or please come in and see us at anytime. We are always interested in purchasing old watches, even if they are not working. Please Contact Us. Our postal jewellery repair service is easy to use, safe, guaranteed, fully insured (up to £20,000) and the quickest way to get your jewellery repaired by our experts. With W.E. Clark your precious jewellery could not be in safer hands. We treat every piece of jewellery that comes into our workshop as if it were our own. Our very own in-house Goldsmiths are extremely experienced. Jewellery is our passion and we have the knowledge and expertise to restore jewellery to as near its original form as is possible from simple repairs to the more complex.